When I opened the packaging I got a nice feeling about these. 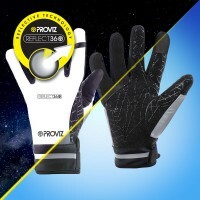 They feel great and look slick! I ride everyday to and from work in Cardiff so I understand the need for waterproof gloves and I have been through many sets. 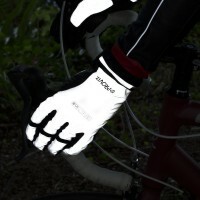 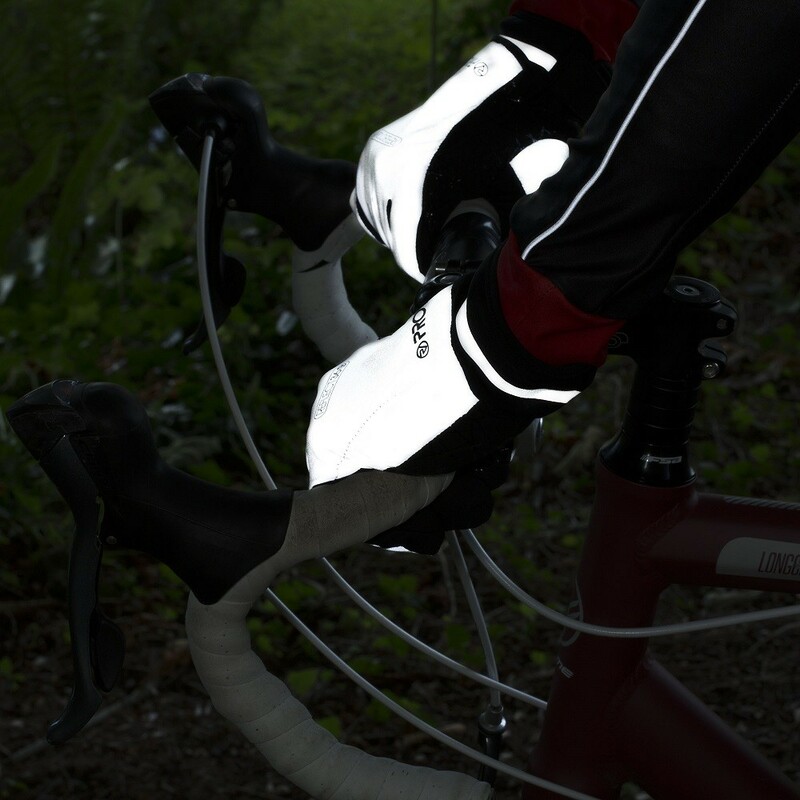 The new Proviz reflective ones are a great gloves - they are waterproof (my reason for buying!) 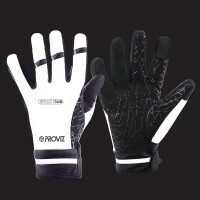 but they also are super reflective, they are warm and have nice pads on the palm. 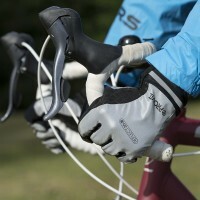 I have spend a lot more on gloves, and got a lot less. Very happy and have recommended to fellow Taffs on teh road! 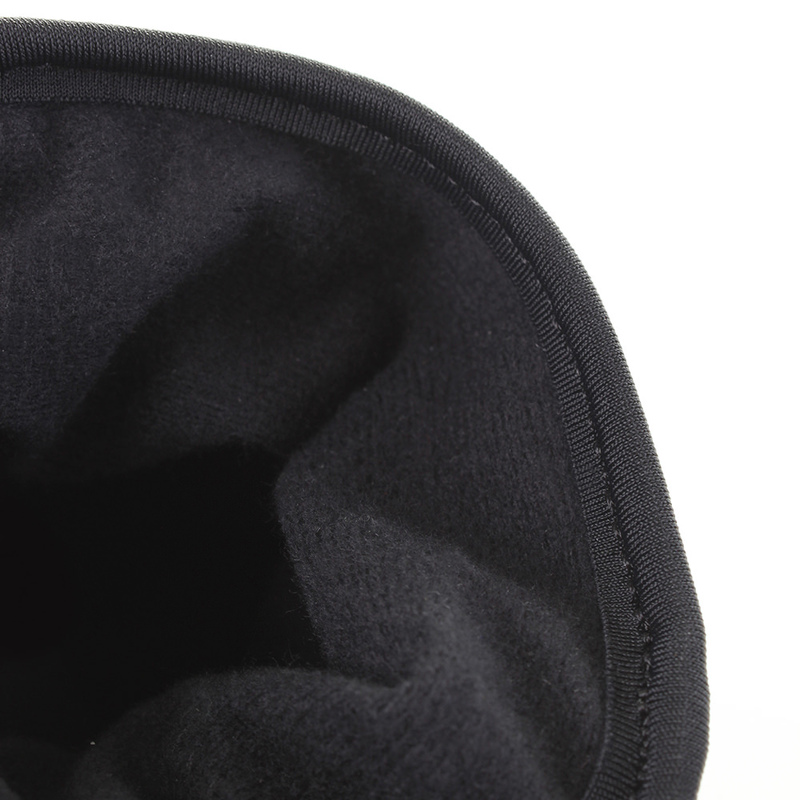 Posted 24/01/2017 by A man who lives in cardiff! Utilising millions of highly reflective tiny glass beads the REFLECT360 cycling gloves enable you to reflect light from vehicle's headlights and help your hand signals to be more clearly seen. 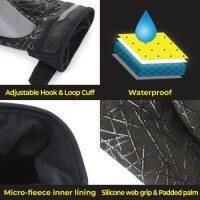 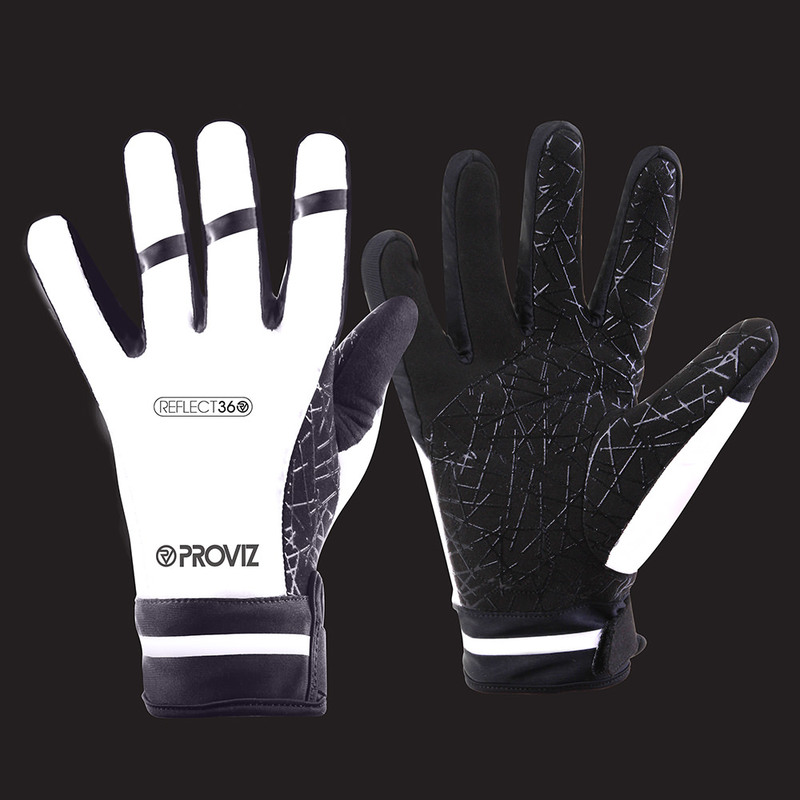 The silicone web grip and padded palm combine to give you a highly effective and comfortable grip. Keep warm during those winter months with the micro-fleece lining that allows you to keep warm and enables excess heat to escape. 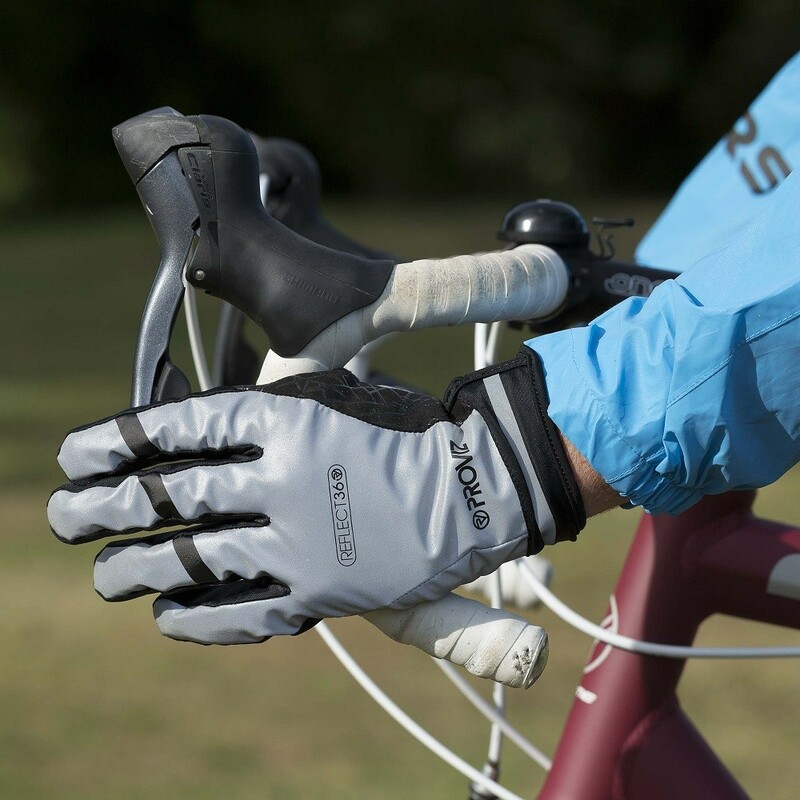 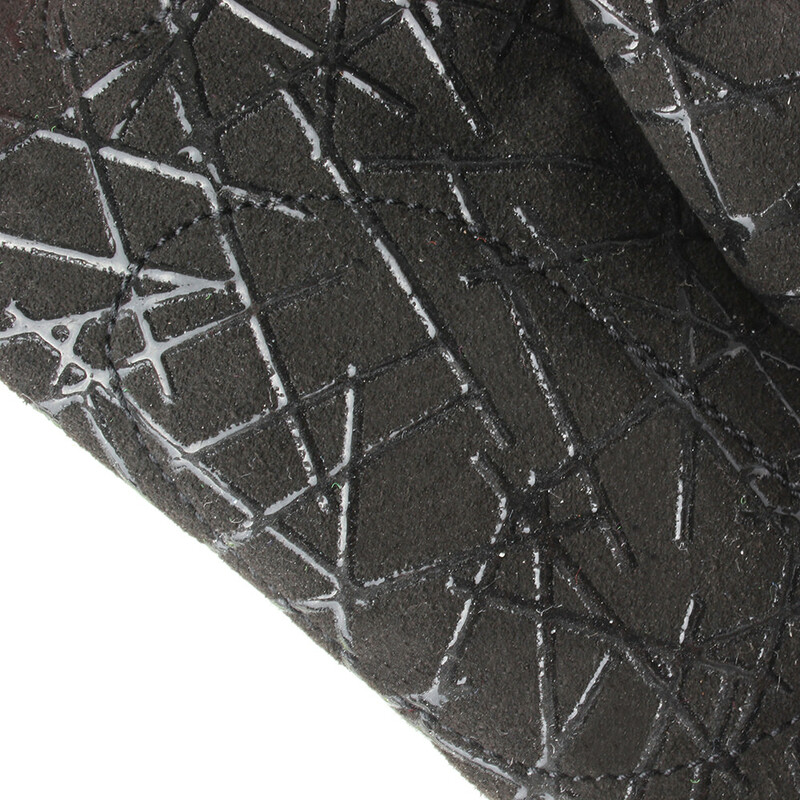 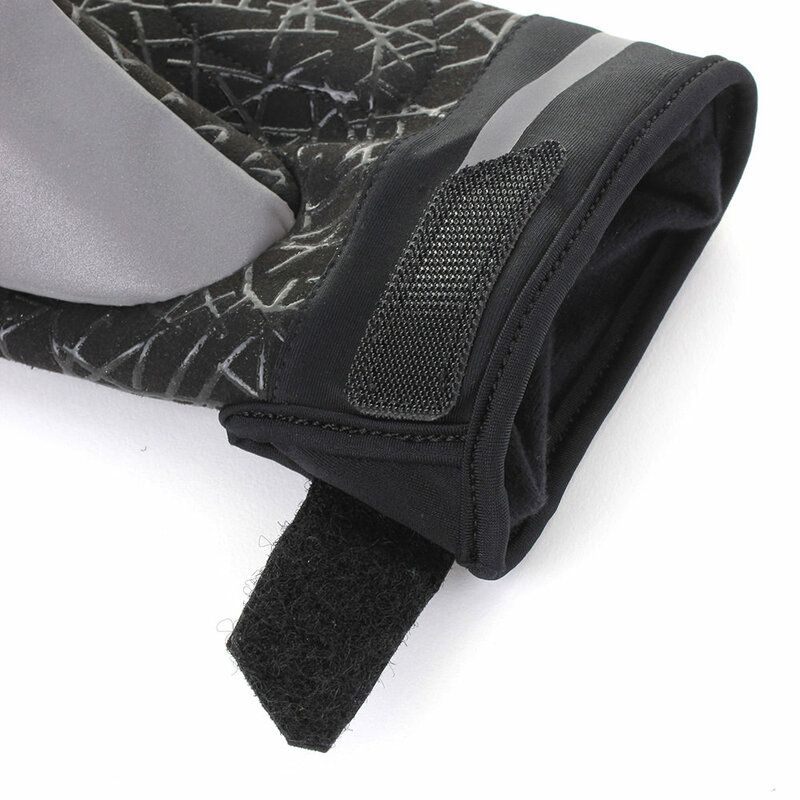 Utilise the hook & loop cuff to give you a secure and comfortable fit and the cold wind out! 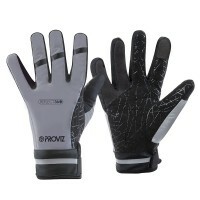 Glove measurements noted above are when glove is lying flat. Knuckle Width: When a glove is lying flat it is 1.5-2cm larger than your hand measurement.